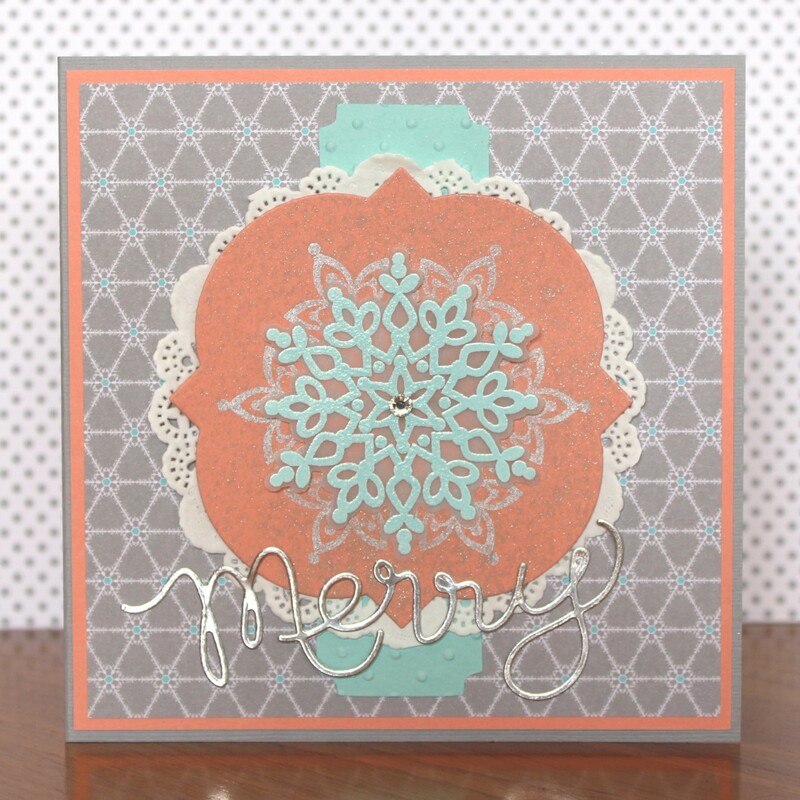 I spotted this gorgeous card over at Bada Bing Paper Crafting (Hi Mindy! ), and just had to recreate the colours and feel – I kept going back to my phone to look at it’s deliciousness! Don’t be afraid to CASE someone else’s design – it is the most sincere form of flattery as long as you credit them accordingly 🙂 There are very few elements on my card that are the same as Mindy’s but overall I felt satisfied that I had created a similar feel.